Cuba is more than image of beautiful beaches, is a compelling and fascinating destination a specially for those who love Latin lifestyle and colonial architecture. 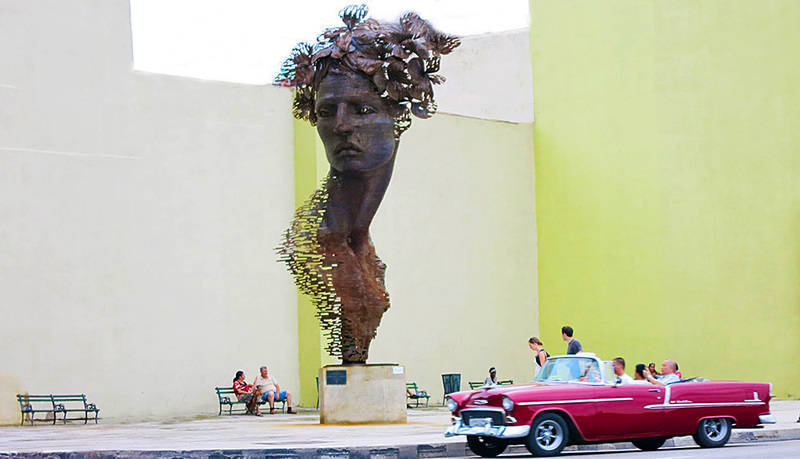 Ernest Hemingway once wrote 'Cuba not only looks wonderful, it is wonderful'. Cuba is famed for its unspoiled beaches and the rhythm of its music, a seductive blend of salsa and African motion. To enter Cuba all you need is a valid passport and Cuban Tourist Card. The Tourist Card is usually supply along with the airline ticket and by tour operators or you can purchase it at the airport in Cuba for $20. If you're looking for an adventure that is physically active yet relaxing, mentally stimulating and spiritually uplifting, Cuban beaches might be the ultimate answer. Cayo Coco islands at the northern coast, 508 km from Havana called Jardines del Rey. Island is made up with 27 km of some of the best beaches of snowy white sands, warm waters have excellent visibility for scuba diving and snorkelling activities. Cayo Guillermo at the Jardines del Rey archipelago on the northern coast, 536 km east of Havana. Beach is one of the nicest in Caribbean, seclusion and pristine afterprotected by stunning coral reefs. With its rich flora and fauna,the colonies of pink flamingos can be seen, is an eco tourist"s dreamland. 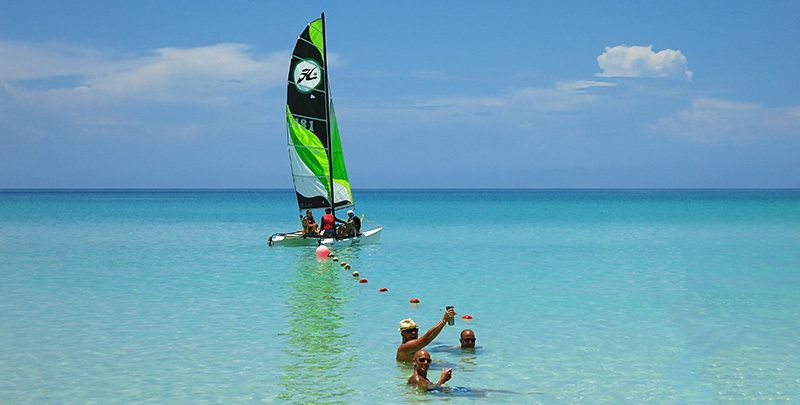 The most popular Kitesurfing spot in Cuba. On the north east coast, this small island with its 9 km of virtually untouched beaches has been designated a Biosphere Reserve. The most beautiful and unspoiled beach, fabulous turquoise sea, crescent of white powder sand protected by coral reefs. 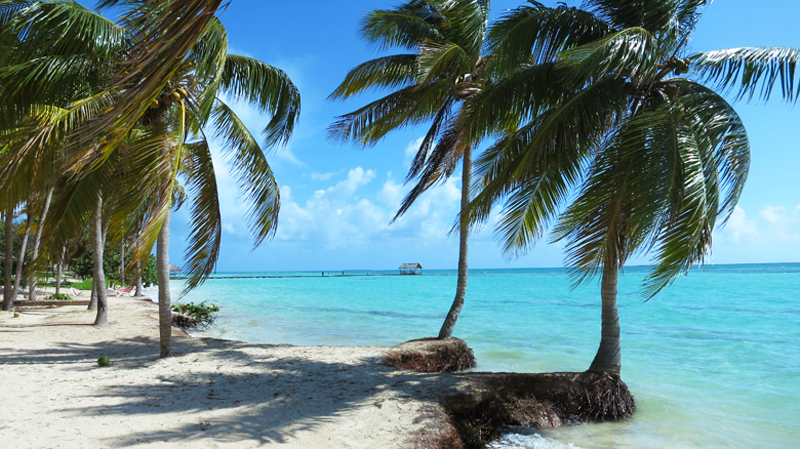 Cayo Las Brujas, Cayo Ensenachos and Playa Megano are situated on the tiny islet, part of Cayeria del Norte. Guardalavaca Beach at the northern coast 820 km from Havana, 70 km from Holguin. Playa Esmeralda and Playa Guardalavaca offer golden sands and turquoise sea, a prime archaeological zone of pre Columbian Cuba, is one of lush tropical vegetation, brilliant white sands, and clear turquoise waters. Santa Lucia Beach at the northern coast 643 km from Havana, 110 km from Camaguey. Paradisiacal and wild environment 22 kilometers of sandy beach, stands out for its exotic quietness and beauty. Beaches are astoundingly beautiful with calm clear turquoise waters. Playa Ancon located at the south cost 348 km from Havana just 8 km from Trinidad. A wonderful white sand beach attractive Playa de Ancon has huge advantage, it"s just minutes from true treasures, Colonial Trinidad. Perfectly positioned for those who'd like a bit of colonial culture with their sun and sand fun vacation. Jibacoa beach is situated on isolated bay at the northern coast 67 km from Havana and 58 km from Varadero airport. Jibacoa offer one of the most beautiful beache in Cuba, an ideal spot for nature lovers and for anyone looking for a relaxed vacation. Jibacoa coral reef is making this an unforgettable place to snorkeling and scuba diving. 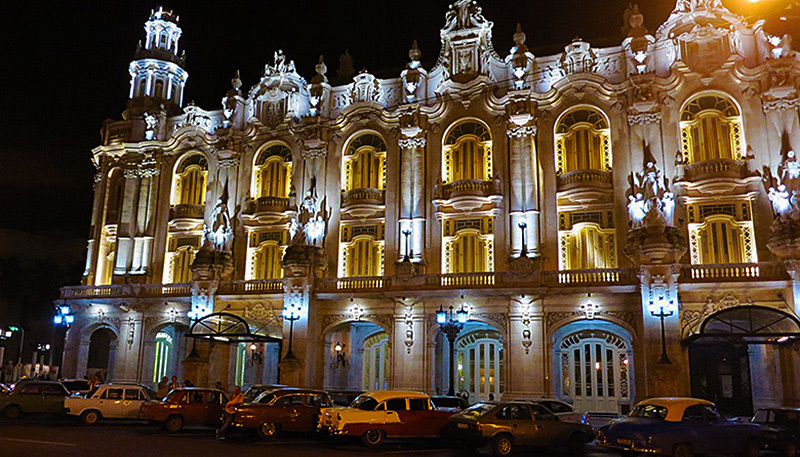 Cuba celebrates 500 anniversary of Havana, with an extensive cultural program 2019. Havana is the most exciting city in the Caribbean, visiting historic old Havana an unforgettable experience, a truly inspiring place.